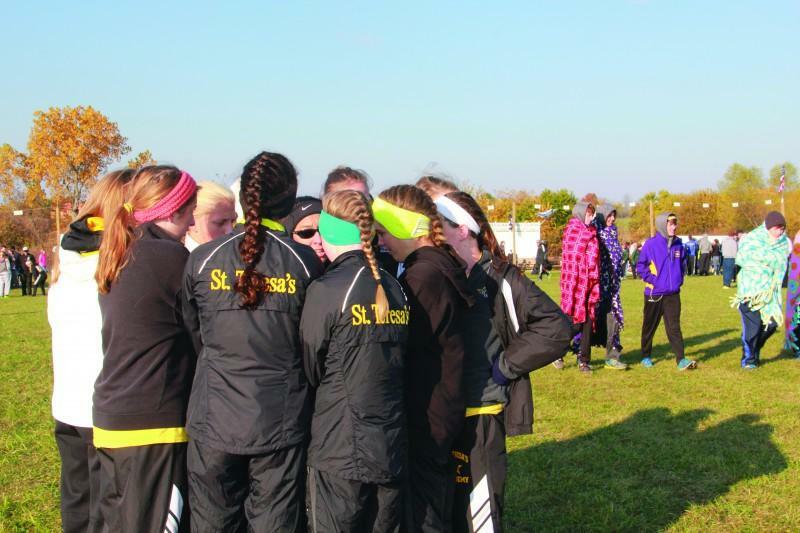 The STA varsity cross country team finished first in the Missouri Class 4, District 7 Meet Oct. 26. This marks the Stars first team championship in Districts since 2001. At the Missouri Class 4, Sectional 4 meet the team took fifth place overall.Campbell won the race with a time of 18:48.30. Lee finished ninth overall with a time of 19:23.70. 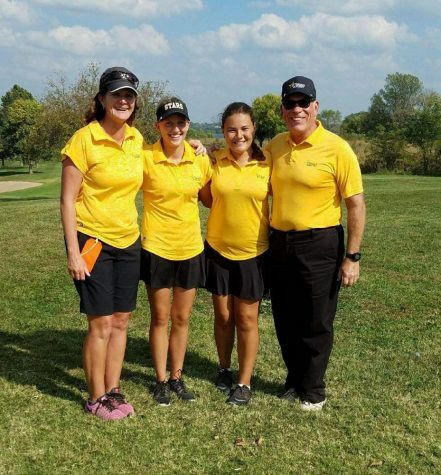 Campbell and Lee’s times earned them a chance to compete at State in Jefferson City Nov. 9. Campbell said going into State her goal was to be in the top five runners and beat some of the girls that are ranked ahead of her. At the State meet Campbell finished fifth with a time of 18:47.97, which earned her the title of All-State. This time was 47 seconds faster than her time last year at State. “Going into State I expected that I would improve from last year’s place, but I didn’t expect my time from this year to be so much faster than last year’s time,” Campbell said. Lee finished in 19th place at State with a time of 19:12.36, also earning All-State honors. Lee shaved 27 seconds off her time from last year’s State race. The varsity volleyball team’s season came to an end with a loss to Park Hill South High School two sets to one in the District Championship game Oct. 30. Last year, the Stars defeated Park Hill South to advance to Sectionals. According to senior Miranda Schultz the team played their heart out against Park Hill South. Schultz said she did not know what the team could have done differently to beat Park Hill South. The team finished their season with a 23-8 record, winning seven more games than last year. Oct. 10 the varsity softball team lost to Raymore-Peculiar High School 6-1, ending the Stars season one game short of the District Championship game. The Stars won one game in the District tournament spreading Ruskin High School 15-0. Senior Erin Farmer thinks the season went well, stating that the team was more successful than past years. The Stars finished the season with a winning record of 12-10, something that has not been done since 2010 when the Stars went 11-9. The varsity tennis team was defeated 5-0 by Park Hill South High School in the Class 2 District 15 to end their season. As a team, the Stars went 6-5 on the season. 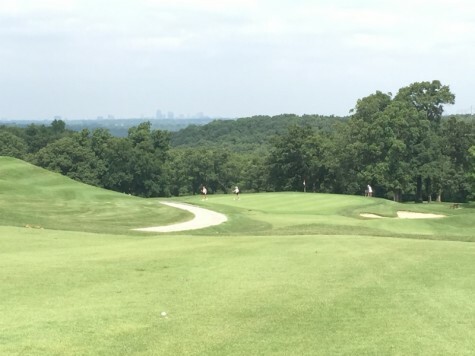 At Districts the team’s one win came against Park Hill High School, whom defeated the Stars last year in the District tournament. According to junior Hannah Bredar, the win against Park Hill was a big win because Park Hill beat them at Districts last year. The doubles team of Bredar and junior Leigh Campbell finished second to Park Hill South at Districts, advancing to Sectionals. However, Bredar and Campbell were unable to advance out of Sectionals. Senior Emily Hafner says she thought the season went well, even though the team was hoping to get to Sectionals. 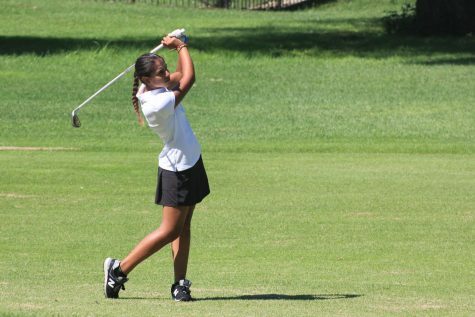 The golf team finished fourth with a score of 401 at the Class 2 District 7 tournament Oct. 7. 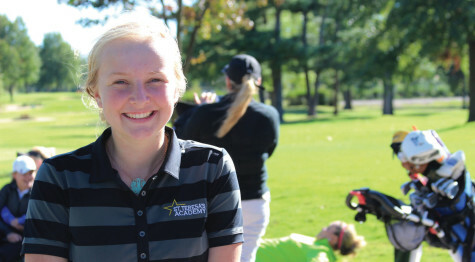 The team had three golfers advance to Sectionals due to their performance at Districts. 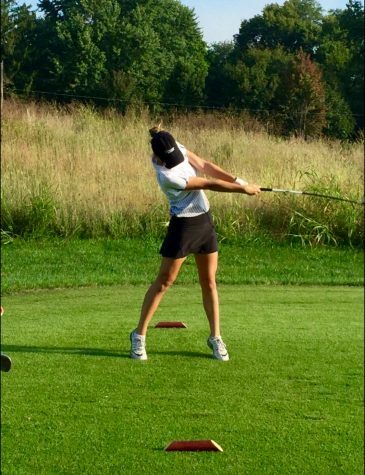 Junior Ellie Shorter, sophomore Gabi Dorrell and freshman Cora Martin all earned the chance to compete at Sectionals Oct. 14. Shorter said that the season went well due to the fact that they had three players advance to Sectionals. 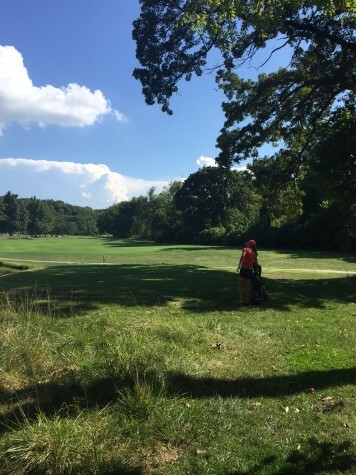 At Class 2 Sectional 4 tournament Martin finished the highest for the Stars, placing in 26th place with a score of +28. 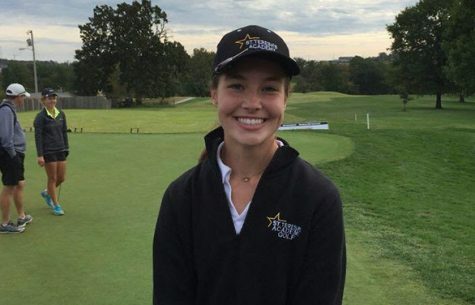 None of the individual golfers placed high enough to advance to the State tournament, ending their season.